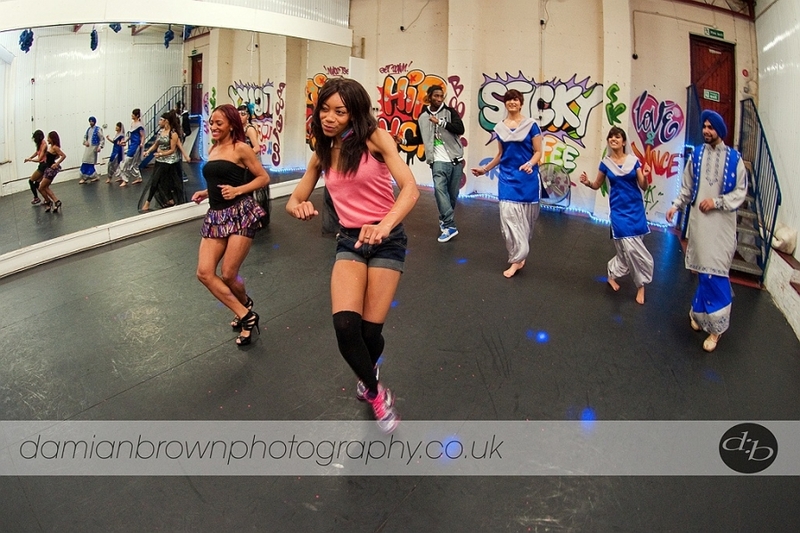 Sorry I’ve been so quiet online, I’ve been so busy I have seriously neglected showing you what’s been happening! 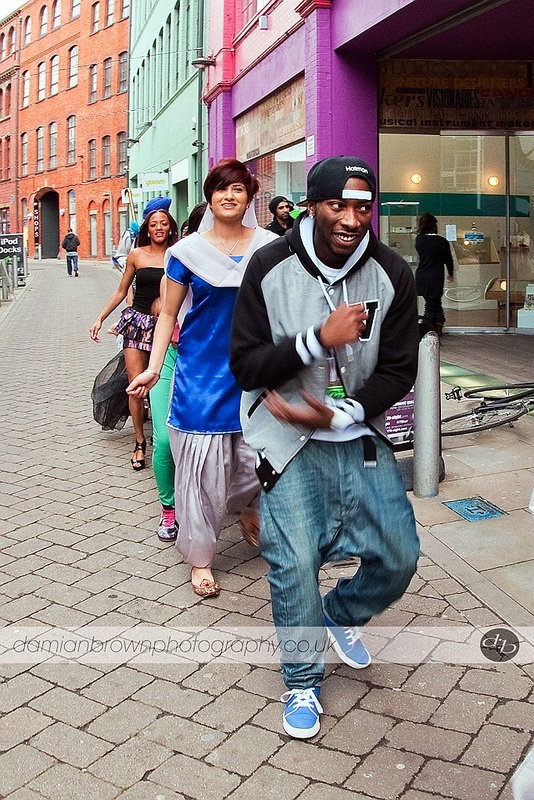 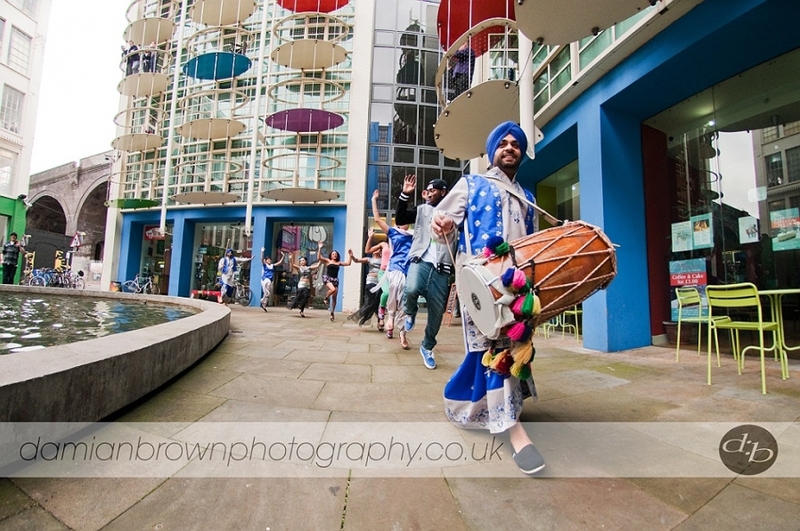 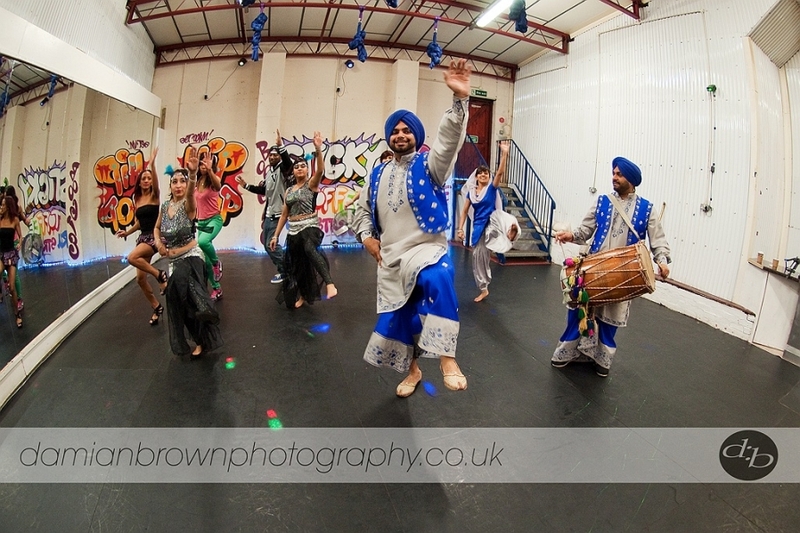 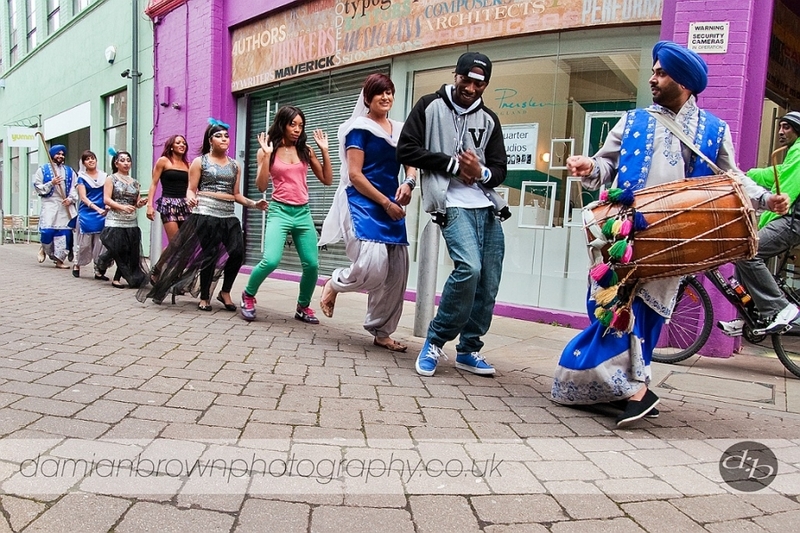 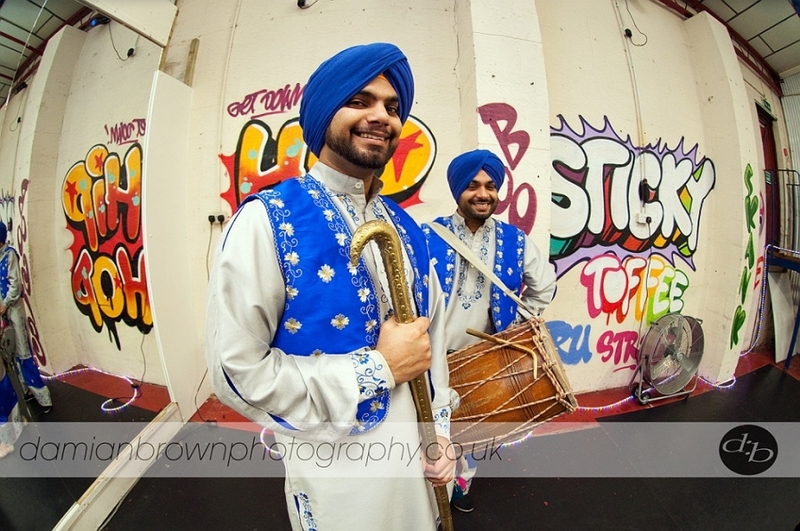 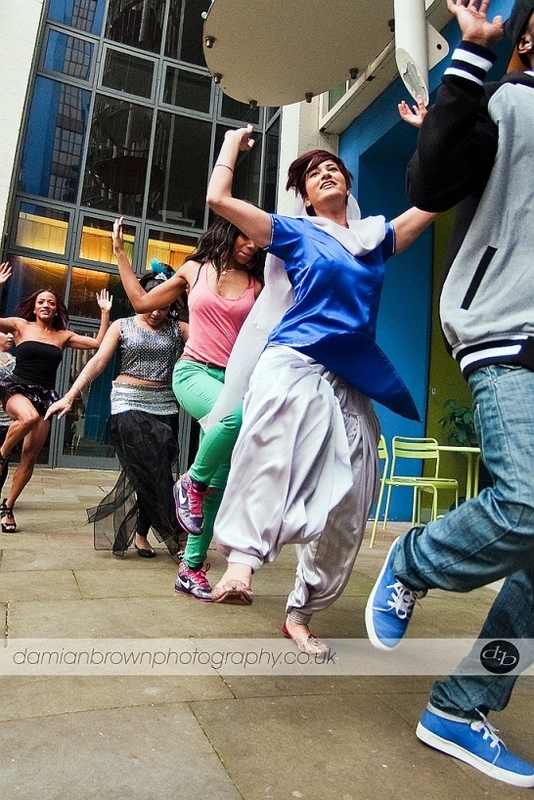 But I’m back to make amends and to begin with here are a few images from a recent shoot at Custard Factory, Digbeth and Sticky Toffee Dance Studios for Punch Records and their dance fusion competion, Desi Moves. 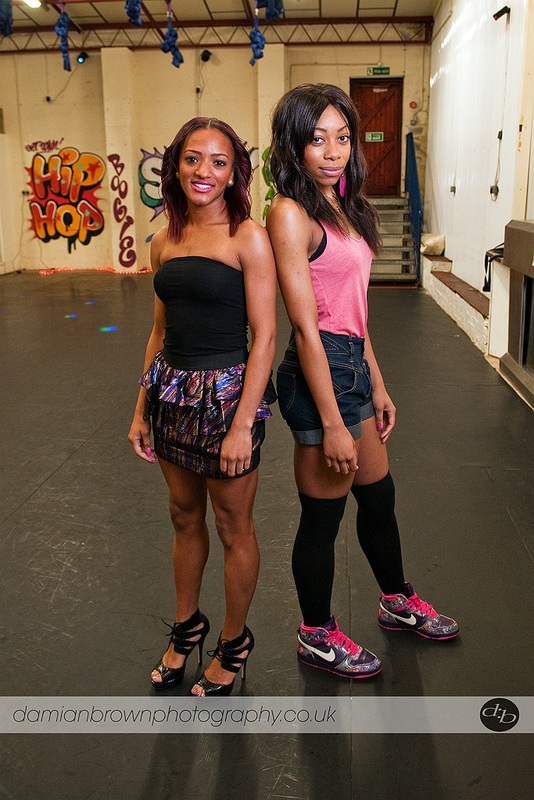 “Like” their Facebook Page and keep posted!